We also offer " V " shape of coping saw which is different from other regular ones. A fine & useful coping saw consists of a thin, hardened steel blade, stretched between the ends of a square. The following coping saws can meet this very basic specifications. The saw blades can be replaced. 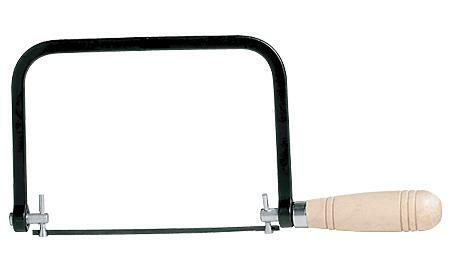 We also offer " V " shape of coping saw which is different from other regular ones.